The Wilbraham Hotel was rebuilt into 33 luxury serviced apartments in the centre of Chelsea, London. The deluxe interiors are modern and contemporary, while the exterior of the building is very traditional. 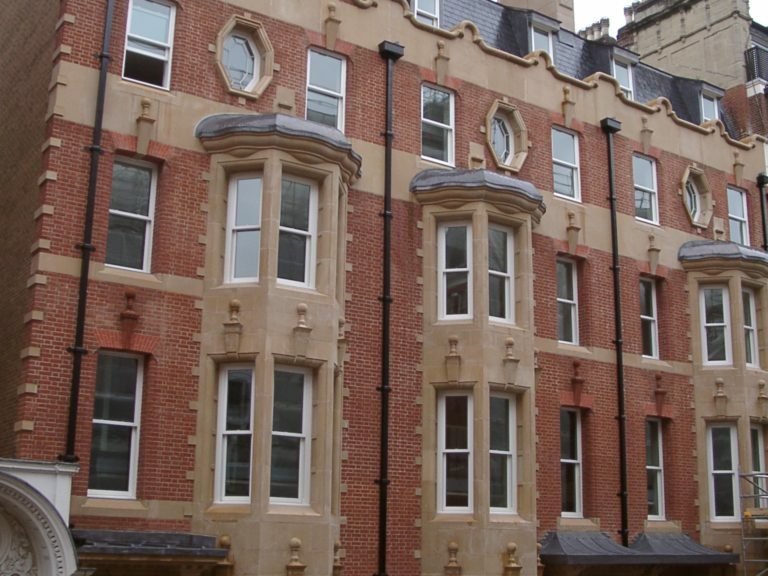 As part of the development, although the aesthetics of the building had to be adhered to, due to very strict planning requirements, the existing hotel was demolished and rebuilt behind the original façade. 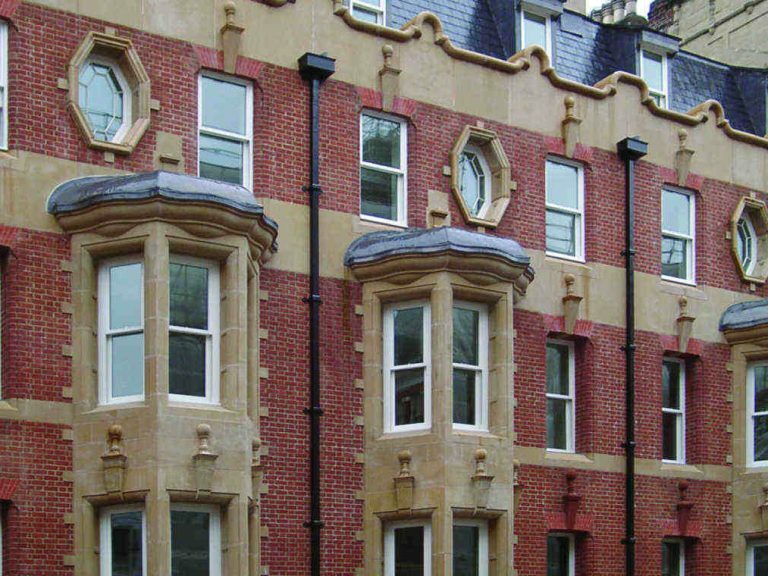 The main requirements of this project were to replicate the original windows and reduce sound transmission. 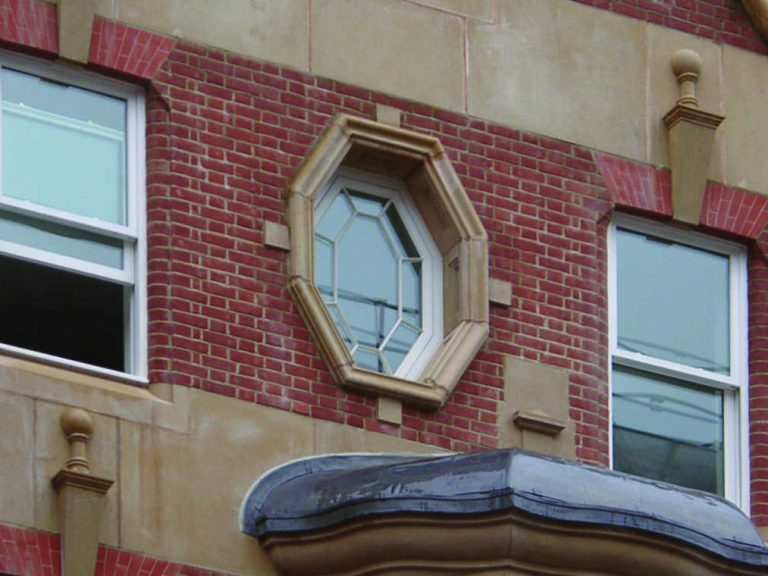 George Barnsdale & Sons designed and manufactured supertilt sliding sash windows and hexagonal pivot windows to exactly match the originals. All of the windows were glazed with acoustic glass to reduce sound transmission by approximately 37dB and benefitted from the modern performance techniques that are built into every George Barnsdale window. 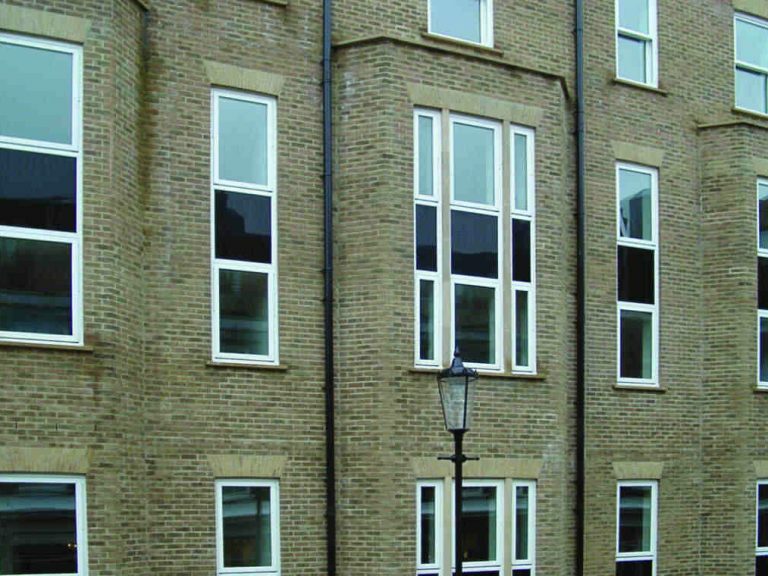 All sashes are glazed from the inside providing enhanced security and improved weather performance, which as a result gives longer life.